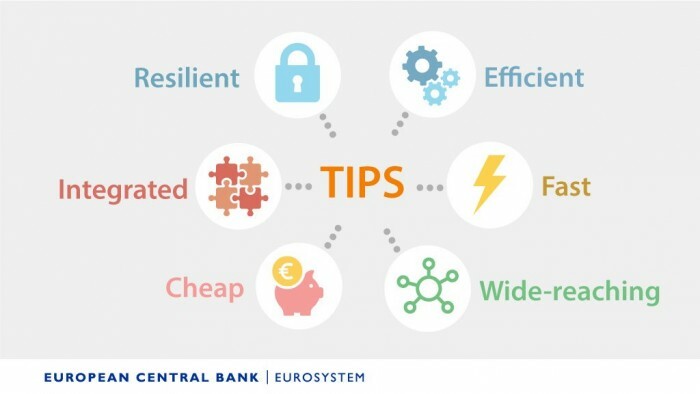 Last Friday, the European Central Bank (ECB) launched the first instant payment service TIPS covering 19 member states of the euro zone, and hopes to become the leader in mobile payment in Europe with this service, and with many technology giants in the US and Asia. Fight for this market. This TIPS-enabled instant payment service will be widely promoted throughout the Eurozone, when EU member countries’ consumers and businesses will complete mobile payment transactions in just a few seconds instead of delaying through network transfers as they have in the past. The phenomenon of the payment. TIPS aims to offer low-fee instant settlements in Euros to customers across the continent. Eurozone bank customers will be able to access TIPS 24 hours a day to enjoy easy and secure payments – similar to Venmo in the United States. 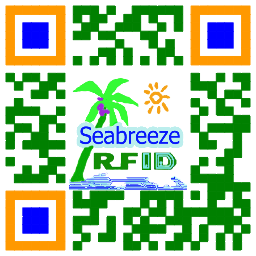 » Shenzhen Seabreeze Smart Card Co., LTD. new website under construction, so stay tuned. Shenzhen Seabreeze Smart Card Co., LTD. new website under construction, so stay tuned.